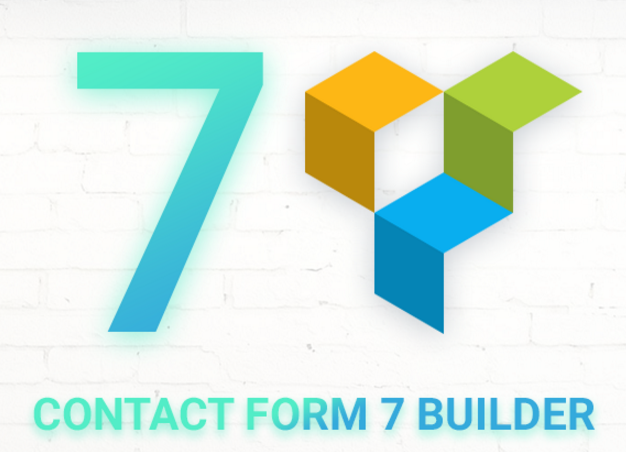 Contact Form 7 is a competely free contact form builder which is professional and fully-customizable. Its versatile customizability is inspiring many WordPress developers to create extensions and addons to help all users. That is why we have many FREE plugins which can provide functions and features that other paid plugins can’t perform. Contact Form 7 is updated on a regular basis. And so are its extension.So before you start the process of upgrading to a more powerful form plugin, be sure to check out our collection of the 7 best Contact Form 7 extensions. You might be able to save yourself some time, effort, and money by sticking with this tried and tested WordPress form free plugins. 2017 is the year of customer-driven marketing and the dominance of big data. So make sure your mindset is focusing on your customer base. 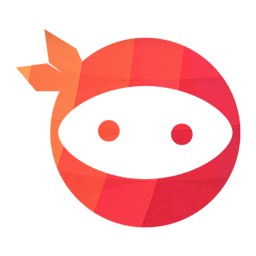 If you’re a premium MailChimp user, this is the ideal choice for you. It will automatically import all submitted contacts to MailChimp subscription list. However, if you are using it for free and having a large database of more than 2000 subscribers then I would recommend Contact Form 7 Database. With the help of Contact Form 7 Database, you can collect all of submitted form contact details into a neatly-organized list. Then you’re free to use those database to create email marketing campaigns. There are a cheap tactic: Just save all contacts in WordPress backend database. And when you need to run an email marketing campaign, you import parts of your database into multi-account on MailChimp. Of course, I’m not encouraging you to do this. But if you’re a startup on a tight budget, use this tip to save your money for more important stuff. Last week we synchronized all database we got in the first 3 months of 2017. We found out that in 1000 contacts we got from our Contact Form 7, almost 300 emails are fake. Some of which is spammy by bots and the others are hand-delivered. A few of them even contain codes trying to attack our site. So we take a look at Contact Form 7 Honeypot. A simple yet effective solution to prevent spams and fake contacts. It introduces an additional field in the form that if filled out will cause the form not to validate. With the number of active installs up to now is 70,000+, Contact Form 7 Dynamic Text Extension is the most popular in the directory. CF7 DTX lets you create pre-populated fields based on other values. I.e. auto-filling a URL, auto-filling a Post ID, title, or slug, pre-populating a Product Number, populating with custom fields, any value you can write a shortcode for. 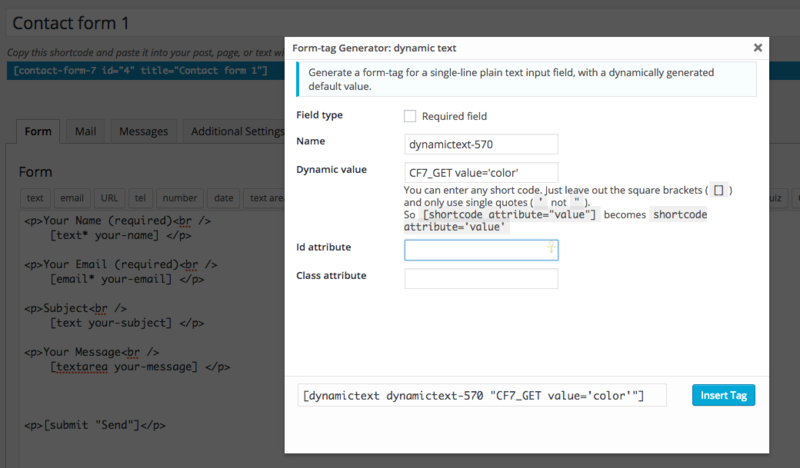 This plugin provides a new tag type for the Contact Form 7 Plugin. It allows the dynamic generation of content for a text input box via any shortcode. For example, it comes with several built-in shortcodes that will allow the Contact Form to be populated from any $_GET PHP variable or any info from the get_bloginfo() function, among others. This will save you a lot of time and provide convenient UX form for your visitors. If you run an online business which requires many fields, this is a must-have. This allows you to divide your form fields into groups, like basic and advanced groups. I have no issue in using it since the creator also provides a very thoughtful documentation. Conditional Fields for Contact Form 7 helps improve your sales funnel. It’s also compatible with Contact Form 7 Multi-Step. Ninja Team has released this plugin along with other free plugins for marketing with premium features. If your contact form is lengthy with many fields, it will look complex and break your page layouts. Your visitors will be frustrated to see so many fields awaiting to fill ahead. Knowing this, Contact Form 7 Multi-Step is built to make your forms more appealing to your potential customers. If you care about productivity and customer base, Contact Form 7 Multi-Step is certainly efficient. I hope that one or more of these free plugins will extend the life of Contact Form 7 on your site, allowing you to upgrade your forms without the need to migrate to a new plugin.